The mission of the Psychology Division at Harbor-UCLA Medical Center is to provide quality, patient-centered care, education, and training. Fostering a learning and training environment steeped in the Scientist-Practitioner model, the Psychology Division utilizes best practices for conducting and disseminating cutting-edge interventions and research within an environment characterized by collaborative learning, scholarship, and an emphasis on cultural competency and diversity. The postdoctoral training program began in 1981 and received its APA accreditation in 1997. Our fellowship program was one of the first three APA-accredited postdoctoral fellowships in the United States. We offer APA-accredited postdoctoral training in the traditional practice of Clinical Psychology. Emphasis areas are: Adult CBT, Assertive Community Treatment/Corrections; Behavioral Medicine , and Child and Adolescent Psychiatry (CAP). We also offer a separate two year postdoctoral training program in in Neuropsychology. Additionally, we are a field-placement (extern) practicum training site for several local clinical psychology training programs. Our postdoctoral fellowship operates in a setting that is rich in the traditions of public service, education, and research. 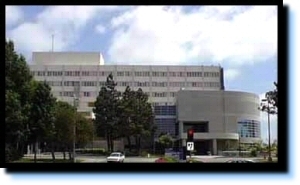 Harbor-UCLA Medical Center is a general hospital owned and operated by the Los Angeles County Department of Health Services and affiliated with the David Geffen School of Medicine at UCLA. Its service population of over 2 million people is economically, culturally, and ethnically diverse, and the poor and under-served comprise the majority of the medical center’s workload. 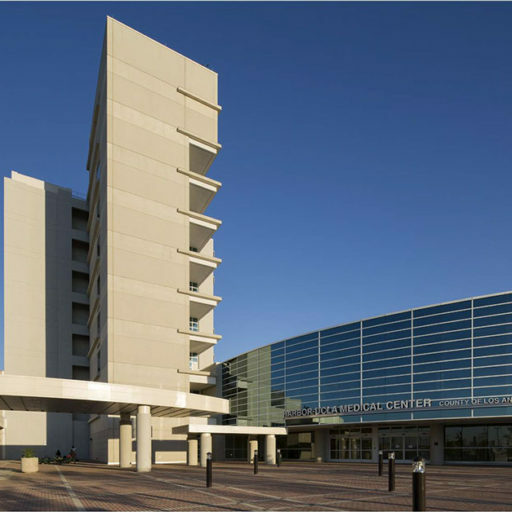 Harbor-UCLA is a tertiary medical center, providing emergency and trauma care and a full spectrum of medical and surgical inpatient and primary and specialty outpatient care. It is also a Level I Trauma Center. Harbor-UCLA Medical Center is accredited by the Joint Commission on Accreditation of Healthcare Organizations (JCAHO) and is designated an Emergency Department Approved for Pediatrics (EDAP) and a Pediatric Critical Care Center (PCCC). The Medical Center has residency-education programs in all medical and surgical specialties and an international reputation as a premier teaching hospital. The Psychiatry Department has had a psychiatry residency training program since 1960. The department’s faculty consists of UCLA in-house faculty members, and volunteer psychiatrists and psychologists from the community who hold UCLA clinical appointments. The Department also serves as a social work internship training site. In addition to hospital operations, the Department of Psychiatry at Harbor-UCLA Medical Center operates an ambulatory service that includes Adult Psychiatry, Child and Adolescent Psychiatry, and HIV Mental Health Divisions. The Ambulatory Service is funded through the Los Angeles County Department of Mental Health. Through its affiliation with the Los Angeles Biomedical Institute (LABioMed), many Harbor-UCLA faculty have the opportunity to conduct research in various areas. All extramurally-funded projects at Harbor-UCLA Medical Center are administered by LABioMed.